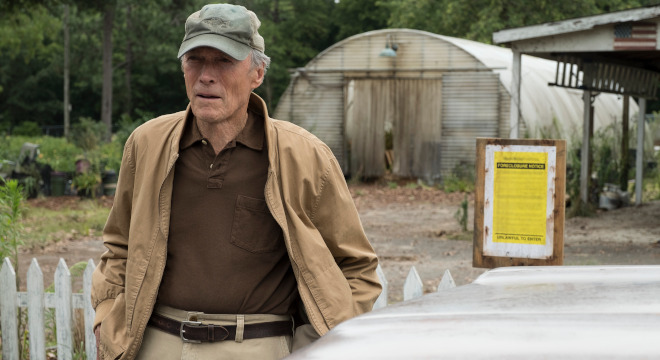 THE MULE marks Oscar-winner Eastwood’s first time on both sides of the camera since he starred in 2009’s critically acclaimed Gran Torino. 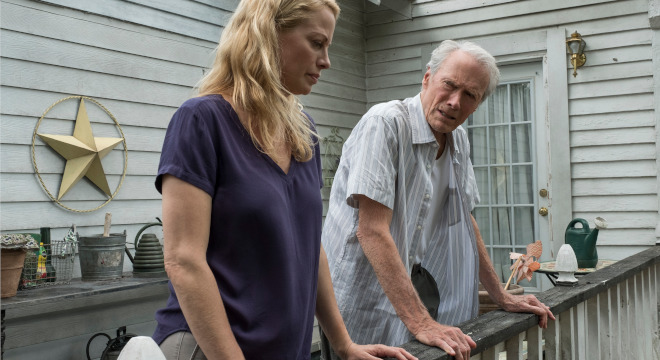 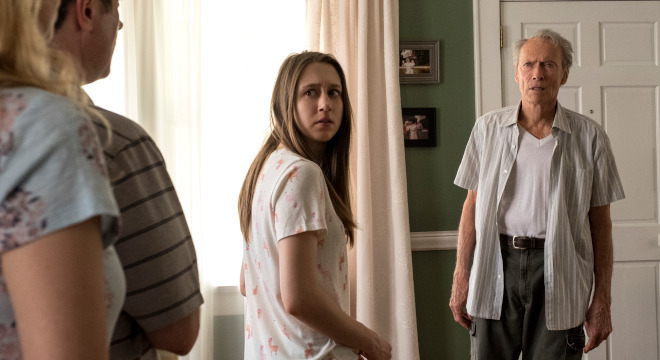 THE MULE also features fellow stars Bradley Cooper, Laurence Fishburne, Michael Peña, Dianne Wiest and Andy Garcia, as well as Alison Eastwood, Taissa Farmiga, Ignacio Serricchio and Loren Dean, Eugene Cordero. 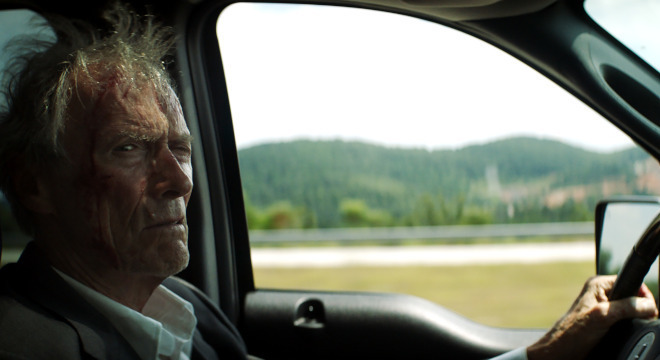 Due to popular demand THE MULE will be screening from February 14th at Windsor Cinema! 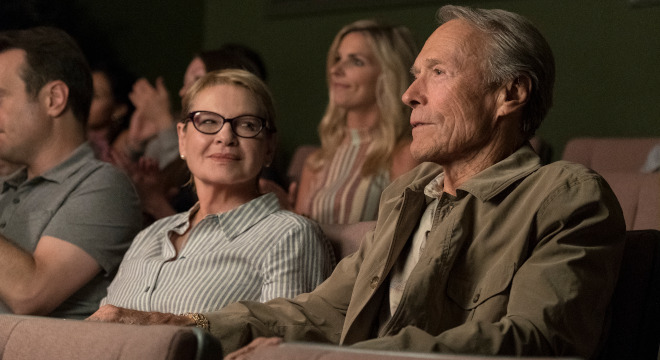 The story at its core deals with matters that have long been Mr. Eastwood's professional, and clearly personal, concern... 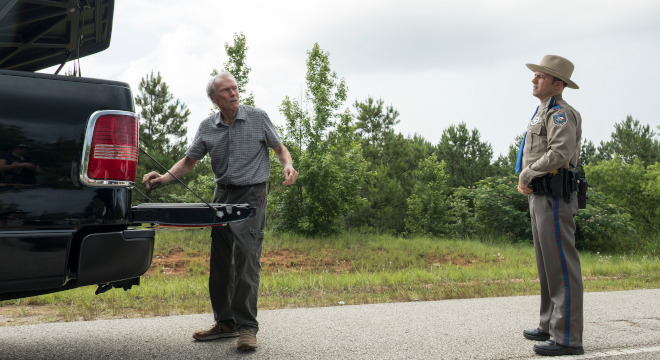 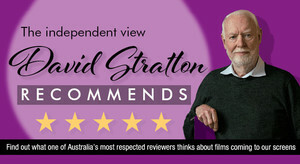 When the old man finally mans up to his failings, the movie succeeds with special poignancy.